Music is an important part of our worship at Hampstead Parish Church: many of our services are enriched by the fine and varied music of the Anglican cathedral tradition. An excellent fully-professional mixed-voice Choir sings a number of Choral Services each week and at special times during the Church's year. There is also a Junior Choir of boys and girls from the parish who take part in the Sunday morning Parish Eucharist. 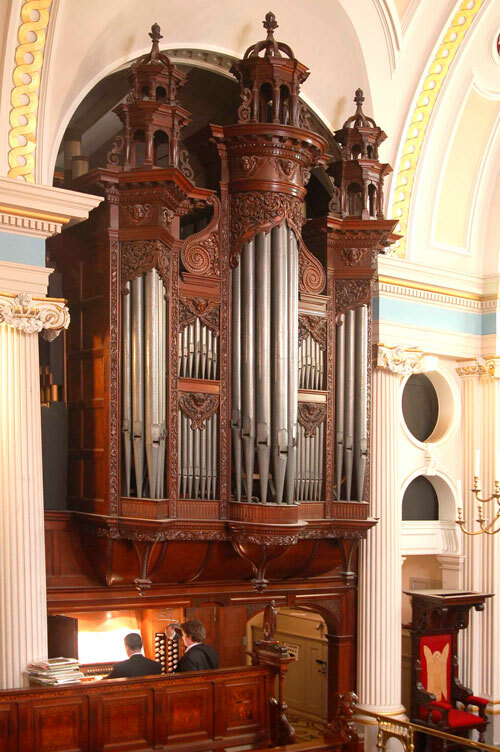 Hampstead Parish Church has a notable Henry Willis Organ of 1884, and also a modern Grotrian Steinweg grand piano. The building has good acoustics, particularly well suited to the performance of choral and chamber music; it is regularly used for concerts by chamber musicians, orchestras and choral groups as well as for our own musical events. The musical tradition at Hampstead has a distinguished History. 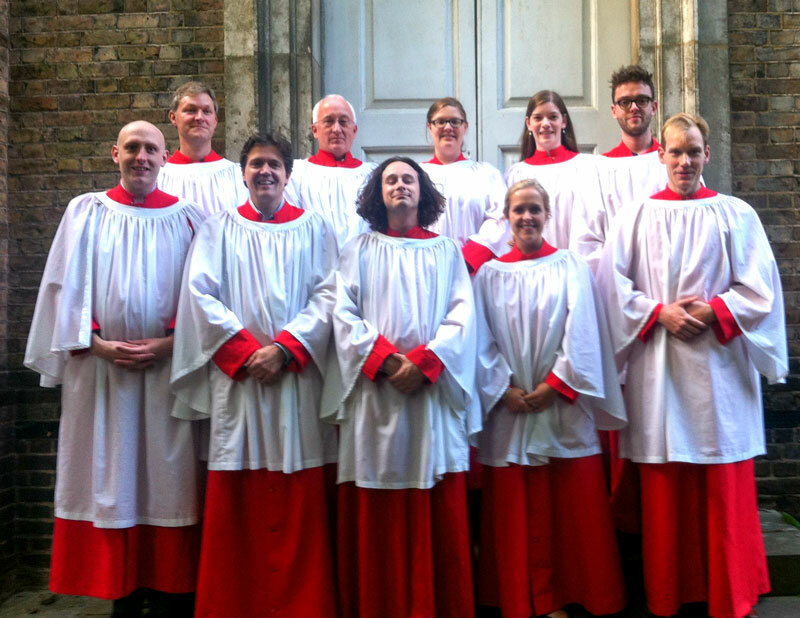 The church's choir and musicians are currently funded by the Parochial Church Council and the Hampstead Church Music Trust, with the support of the Friends of the Music who arrange an annual fund-raising programme of musical and social events.